With the ground support industry rapidly expanding to meet a growing amount of air travelers (forecasted by the International Air Transport Association to be 8.2 billion passengers by 2037), the need for quality ground support equipment and flexible, cost-efficient solutions is essential to facilitating this growth. When it comes to meeting demands for this growth, ground support handlers have three main options when it comes to securing ground support equipment – purchasing outright, financing or leasing. There is a wealth of benefits for ground handlers who choose to lease ground support equipment, including lower initial equipment expenses and room for newer technology upgrades once the leasing term is up. Leasing provides you with lower initial expenses, leading to a larger capital overlay because it requires little or no down payment. This frees up your cash flow to be invested in other technology such as fleet telematics, training or other ground support equipment. Leasing is an especially attractive option to newer ground handling companies who have less capital than ground handlers that have been established for decades. In addition, leasing may also offer tax advantages, depending on your local tax laws and regulations. Typically, it also means that ground handlers receive their equipment quicker since in-stock equipment is leased and there’s no wait for specially-ordered equipment to come in. There are two types of leases – closed-end or open-end leases. Closed-end leases are when ground handlers give the ground support equipment back at the end of the lease term. Open-end leases (also referred to as an equity lease) are pre-determined agreements where the ground handler must purchase the ground support equipment at the end of the lease term. 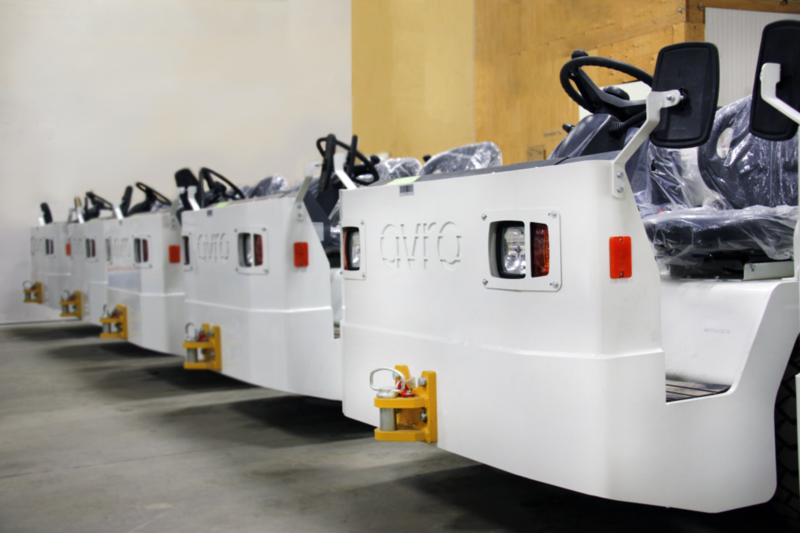 With the growing demand for ground handlers to continue to maintain high standards of safety and efficiency while catering to a growing amount of air passengers, capital expenditure is needed to remain competitive and generate revenue. With the growing expectations from the aviation industry to provide excellency in customer service, ground handlers must cater to this expectation from the ground up, literally. Leasing is a great financial solution to meet capital reinvesting demands for fleet and technology upgrades to meet growing expectations. 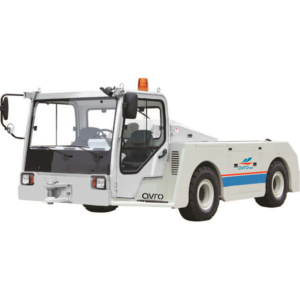 Another huge benefit of opting to lease ground support equipment is that the equipment maintenance is handled by the equipment provider – freeing up your time and cash flow for other operational needs. Ground support maintenance is an often-overlooked drain on ground handler’s time and resources. Proactive maintenance is essential to preventing operational downtime and maximizing your uptime. 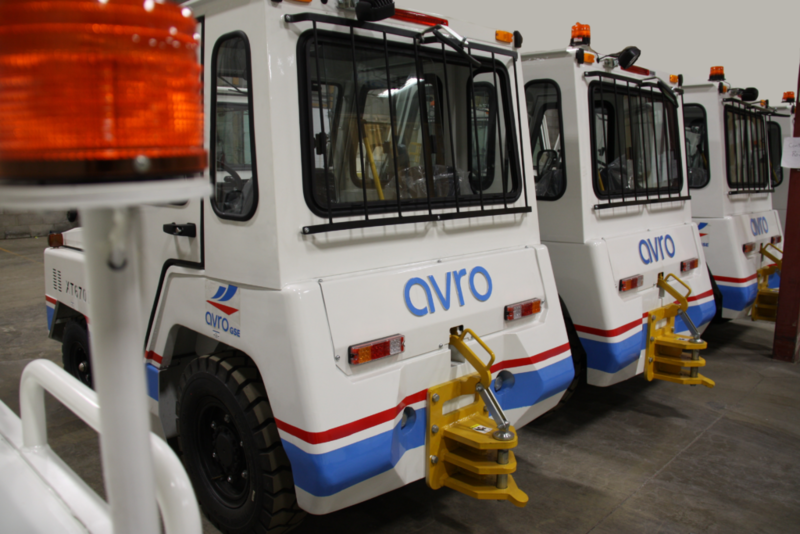 With Avro GSE, along with equipment management and maintenance, ground handlers who lease ground support equipment receive Avro Tracker fleet telematics, which comes standard with Avro’s equipment. 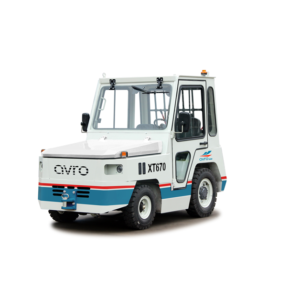 Leasing newer, more reliable ground support equipment includes cost-savings not only in the reduction of maintenance, but also in the reduced need for back-up ground support equipment. This helps to decrease the overall operating cost per hour. Should ground handlers opt for a close-end lease, they can choose to upgrade to newer ground support equipment at the end of the term. In the fast-paced and innovative ground support industry, new equipment and technologies are constantly evolving to meet the growing need to support an increase in air travellers. Outdated equipment can constrain a ground handler’s ability to provide cutting-edge ground support services. Residual value is the fair value of the ground support equipment after it is leased, fully taken into account the equipment’s depreciation. A residual price guarantee ensures that the equipment is sold at the price guaranteed at the beginning of the lease term, and that the price is not higher. This gives the ground handler accuracy and freedom in financial planning as there are no surprise markups or extra fees at the end of the term. In addition to the benefit of residual price guarantee at the end of the leasing term, ground handlers have the added comfort of knowing that the equipment they are purchasing was in their hands, and well taken care of during its lease lifecycle. More specifically, ground handlers may have service contracts with airlines and airports for specified amounts of time, and they can arrange their lease cycle to coincide with contracts as needed. Avro GSE is part of the Saskarc family of companies. We keep your GSE equipment and overall aircraft operations working efficiently and help our customers avoid downtime caused by old, outdated or malfunctioning GSE. We help customers modernize their fleet with advanced technology to maximize reliability, operational efficiency, and overall safety.